There's a reason coffee is one of the world's most popular beverages. And it's more than just because of its delightful taste and perking up effect. According to research recently published in the journal Annals of Internal Medicine, people who regularly drank coffee faced a reduced risk of dying from all kinds of causes, more so from heart and digestive diseases. To arrive at this conclusion, researchers from the International Agency for Research on Cancer (IARC) and Imperial College London analyzed data from the EPIC (European Prospective Investigation into Cancer and Nutrition) study, which included over 500,000 Europeans aged above 35 from 10 different European countries. Their findings revealed that the people of Denmark consumed the highest amount of coffee, 900 ml a day, while Italians consumed the lowest, only 92 ml a day. They also found that the higher the amount of coffee consumed, the higher the tendency to become smokers, drinkers and meat-eaters instead of fruit and vegetable lovers. After following up with the participants 16 years later, the researchers found that there were 42,000 deaths that occurred from various causes including cancer, circulatory diseases, stroke and heart failure. And after considering other factors such as diet and smoking, the findings revealed that those who drank more coffee had lower mortality rates than those who didn’t drink coffee. The same held true whether coffee consumption was of the regular kind or the decaffeinated kind. The lower mortality rate applied to death from any cause, and especially for circulatory and digestive disease. This could be attributed to evidence showing that coffee drinkers have healthier livers and better glucose control. 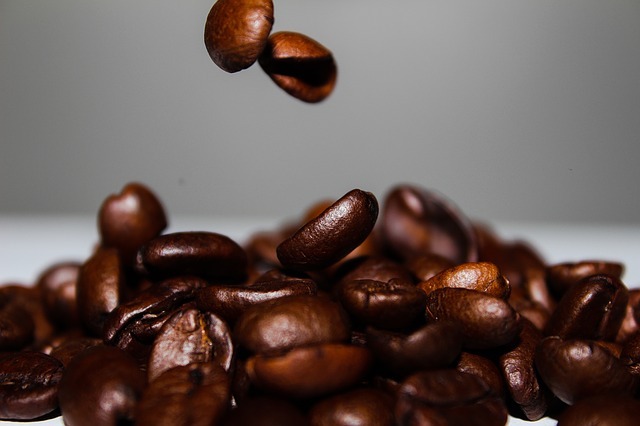 But while coffee has been known to contain compounds that have antioxidant, anti-inflammatory and anti-carcinogenic properties, more research will be needed to pinpoint which specific compound provides which specific health benefit. Also, because there are still many other factors that need to be taken under consideration before a truly definitive conclusion about coffee can be reached, people who want to live longer might want to stick to the basics, instead of putting their bets on coffee. We are, of course, referring to a healthier diet, a more active lifestyle, less vices, less stress (easier said than done) and more restful sleep. And well, there’s really nothing wrong with indulging in your coffee habit – just don’t overdo it. But then again – how much is too much? That will obviously be a good subject for another in-depth study.